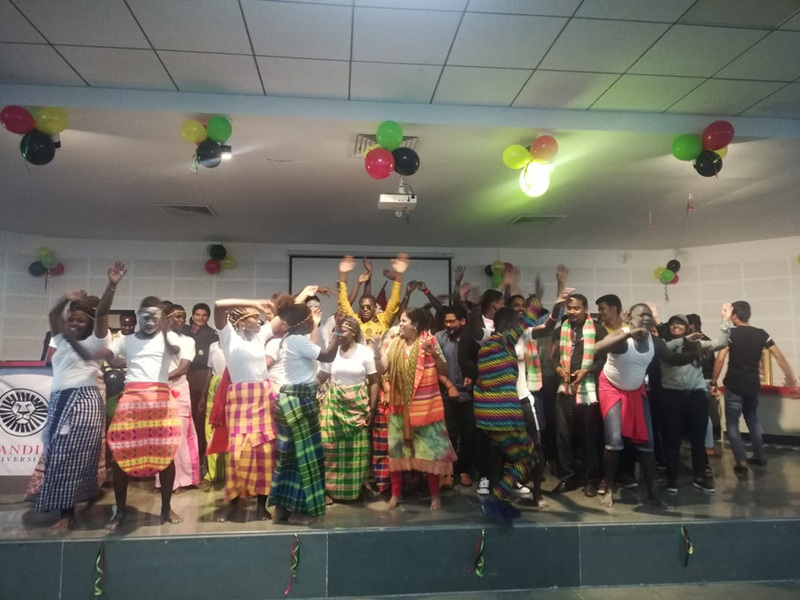 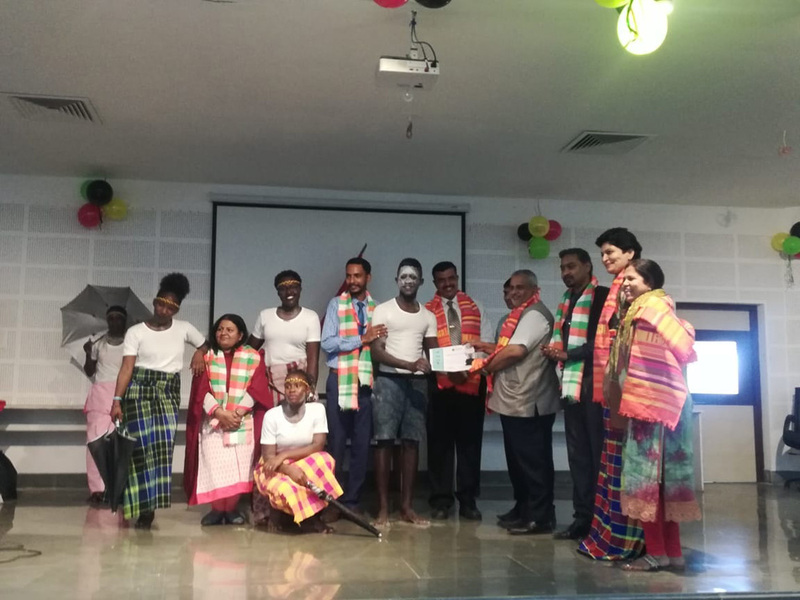 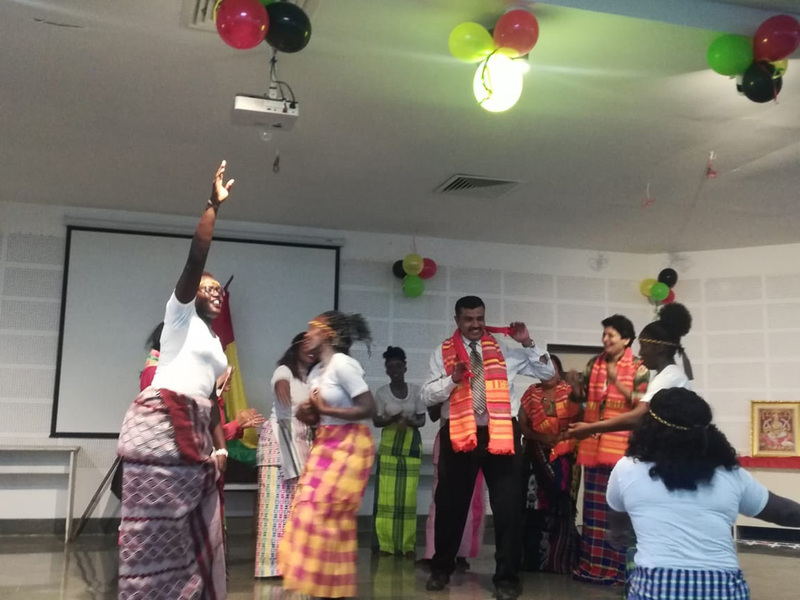 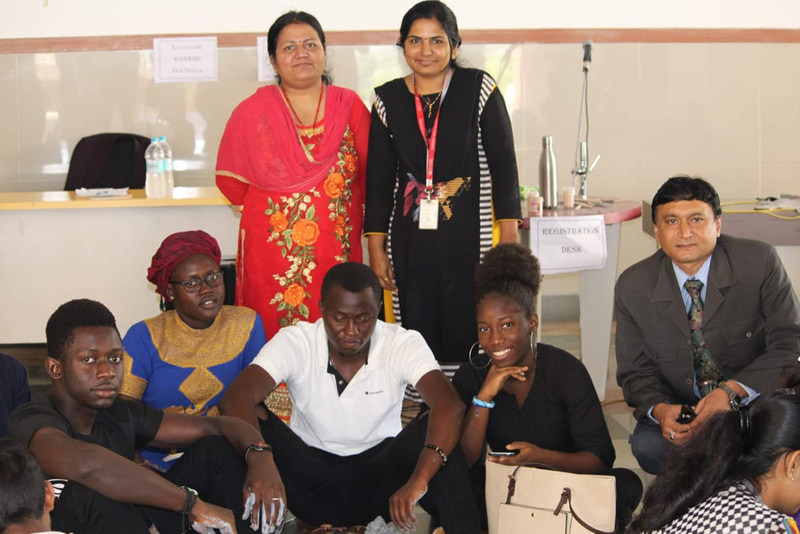 The students of Guinea-Bissau studying at Sandip University, Nashik celebrated their 45th Independence Day on 24th September 2018. 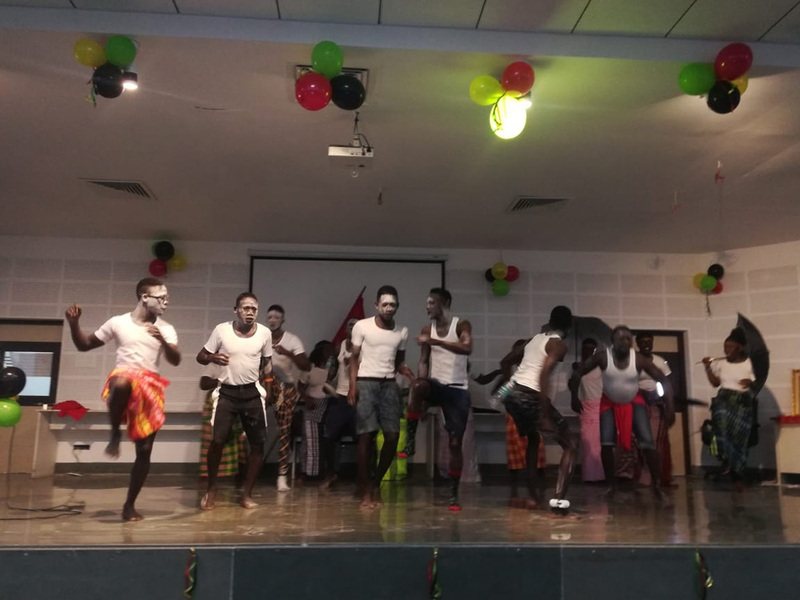 A colourful and vibrant glimpse of the Western African cultural heritage was showcased in a fun-filled show that kept an audience of around 300 comprising of staff and students, enthralled and spellbound. 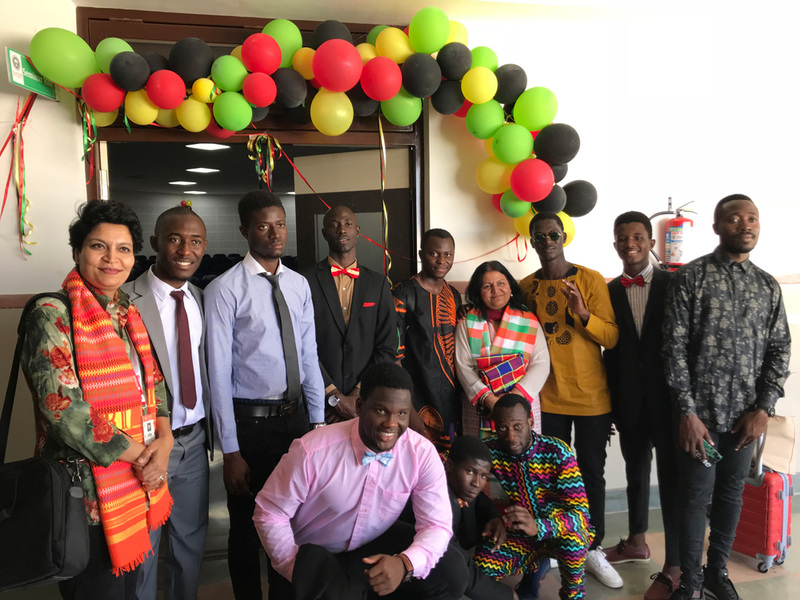 Their one-hour programme brought to light the variety of colours, the range of dances and the exuberance, the country of Guinea-Bissau stands for. 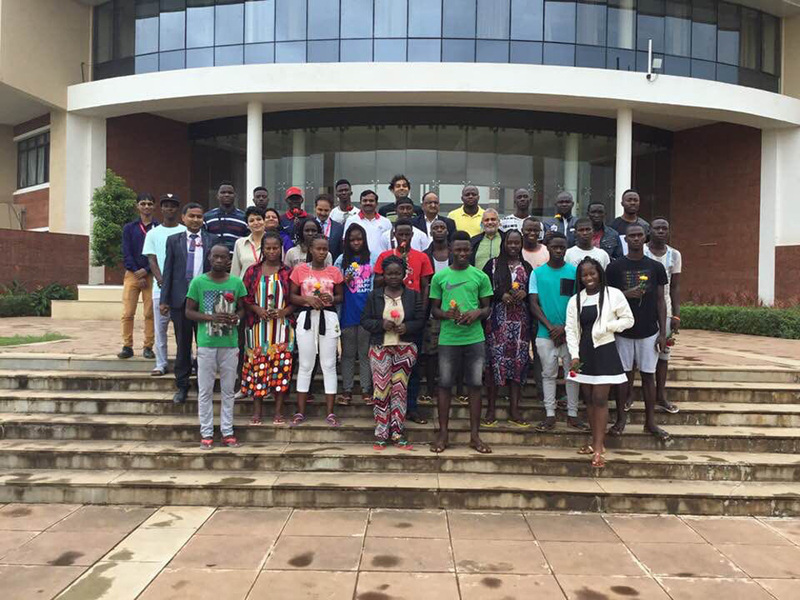 27 International students wanted to celebrate their Independence Day with the same fervor as they would have done it in their own country. 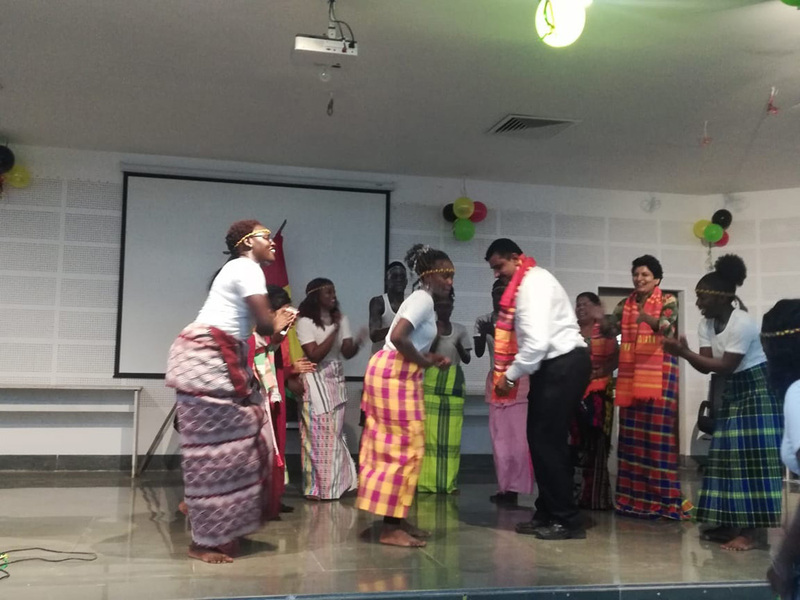 Students were happy to showcase their culture and also involve staff and students of Indian origin. 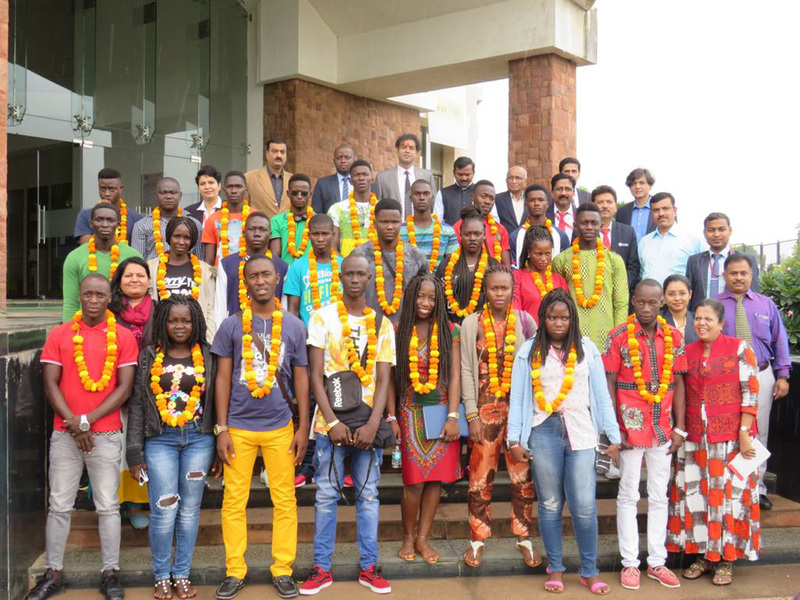 Two countries blended very well.